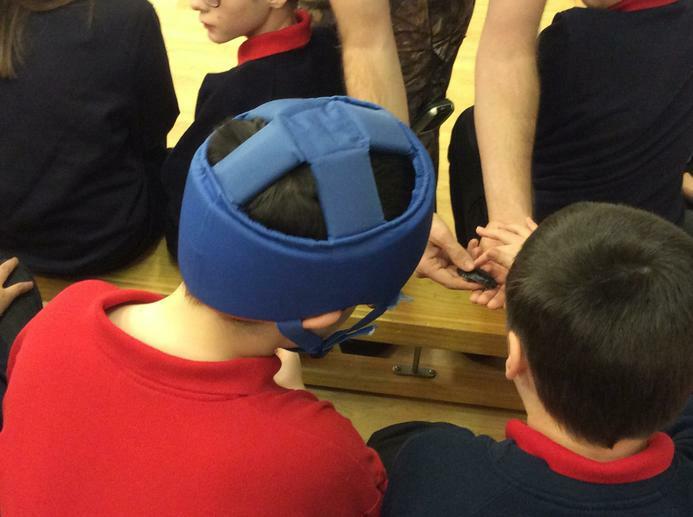 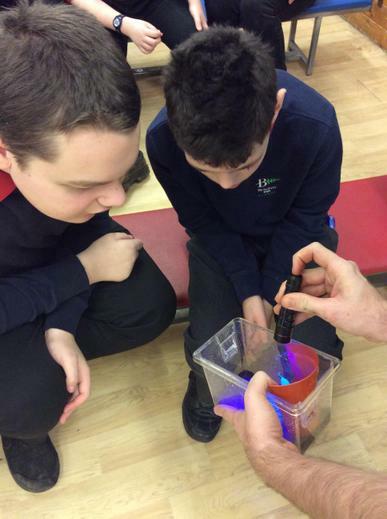 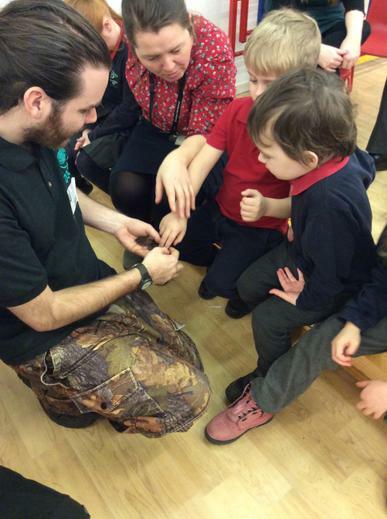 We had some very special visitors to school on Monday 28th January. 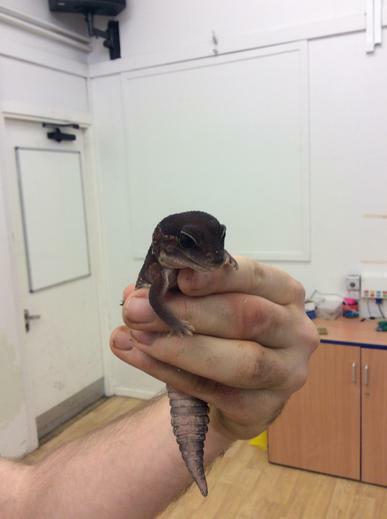 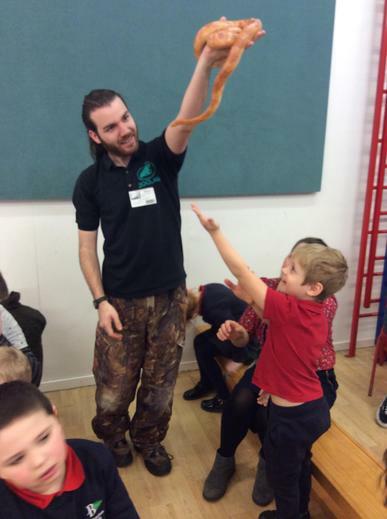 ZooLab came in and introduced us to a range of Rain Forest creatures! 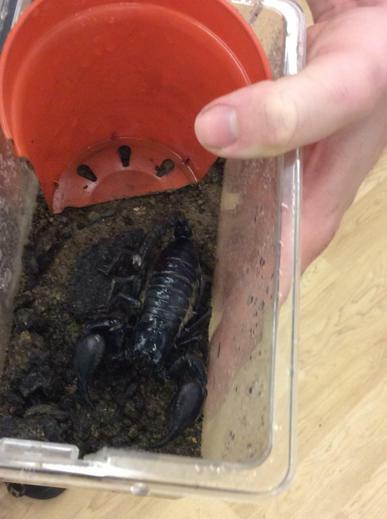 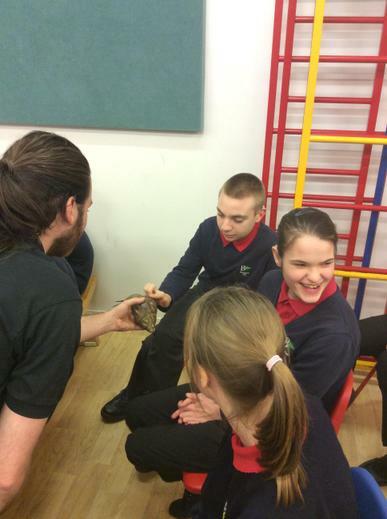 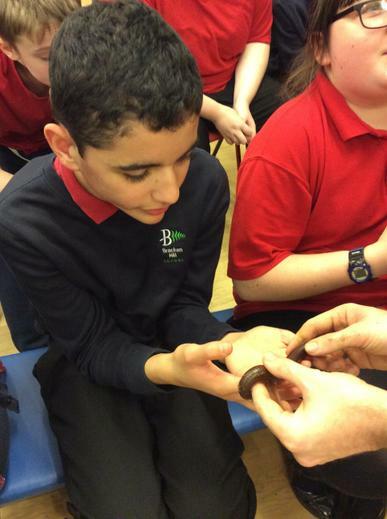 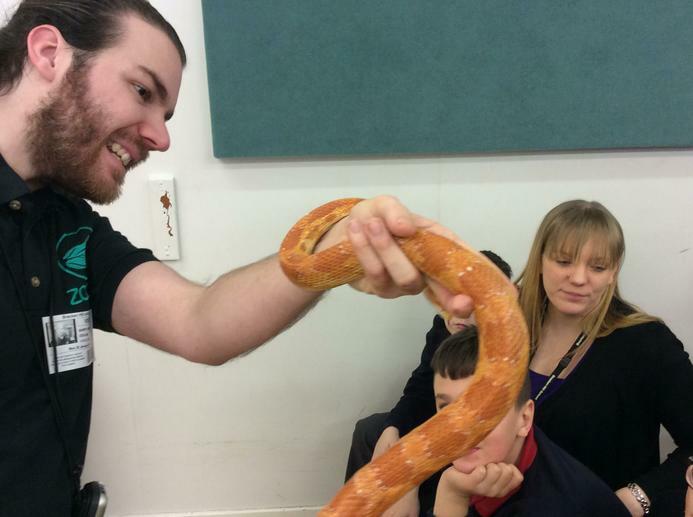 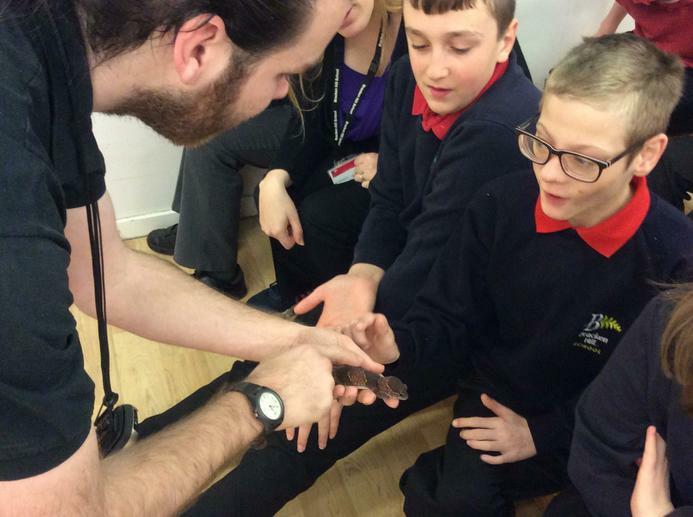 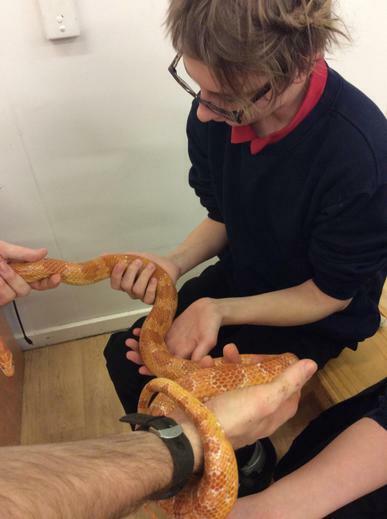 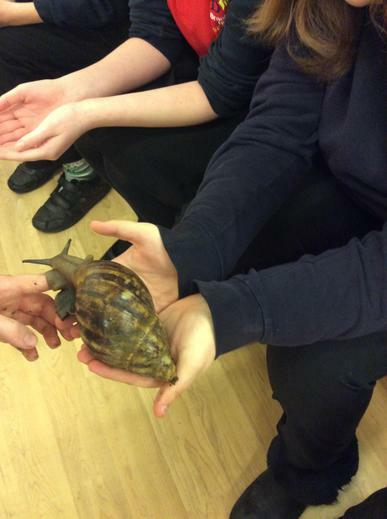 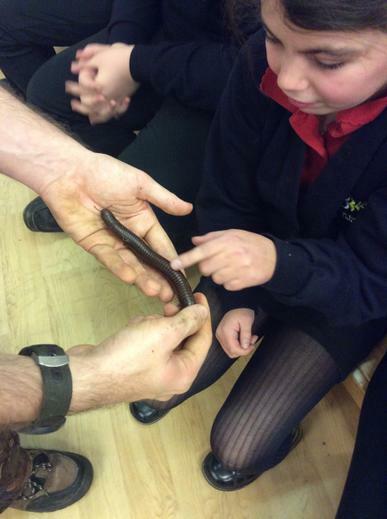 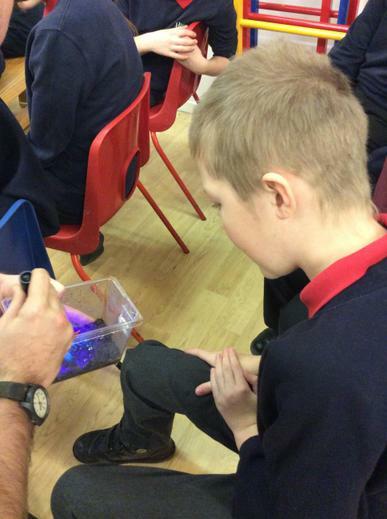 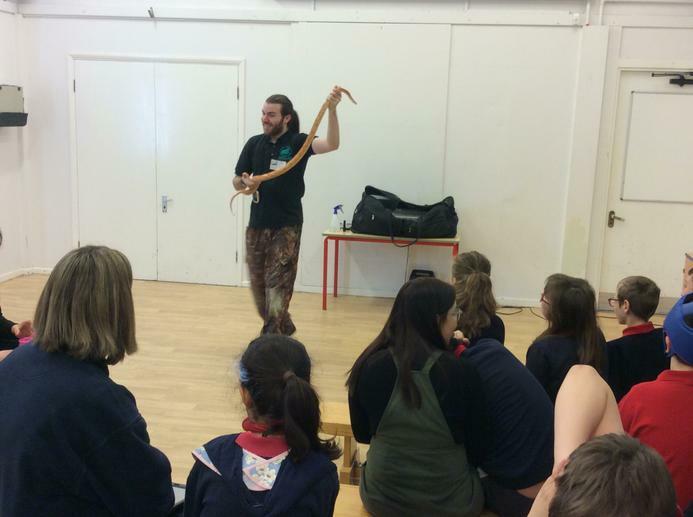 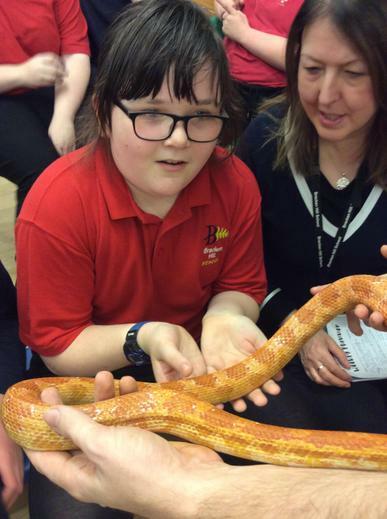 Each class had an opportunity to get up close and personal with the creatures. 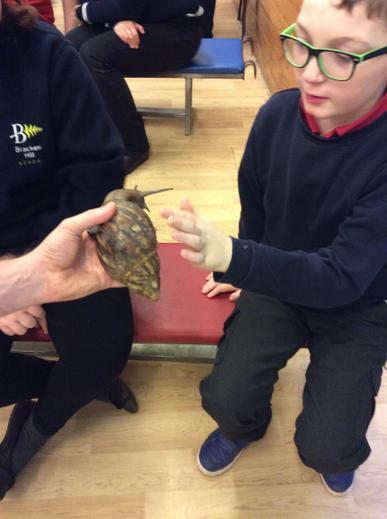 We met Sally the Giant Snail, Steve the Scorpion, Maxine the Millipede, Gary the Gecko, Chloe the Cockroach and Sophie the Corn Snake. 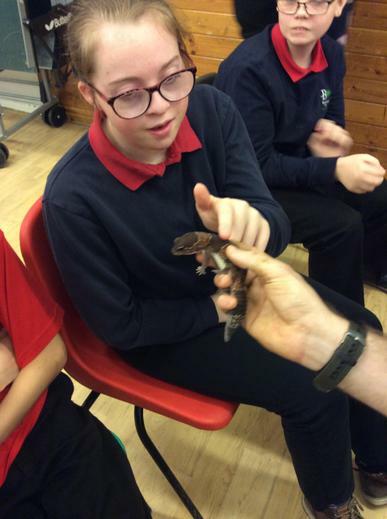 Everyone enjoyed the day and for some they conquered a fear or two!